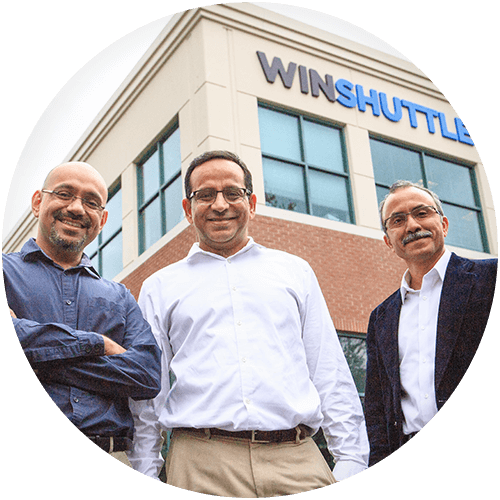 In 2003, Winshuttle was founded by 3 friends who got together in a Seattle garage with an idea to empower ERP customers with data management solutions that actually work. Fast-forward to today, and we currently have 2,200+ customers and over 25,000 users across the world making an impact in their organizations. Winshuttle is trusted by the biggest brands around the globe. We have thousands of customers in almost every industry. We now use the term 'Winshuttling' to refer to any solutions that make our lives easier. 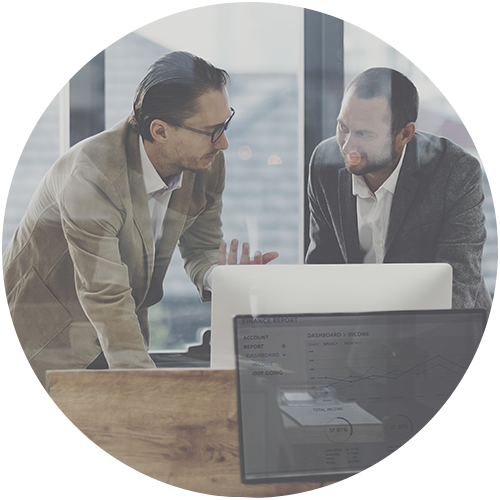 So for us, Winshuttle has become synonymous with problem-solving. Have press inquiries or need more information?